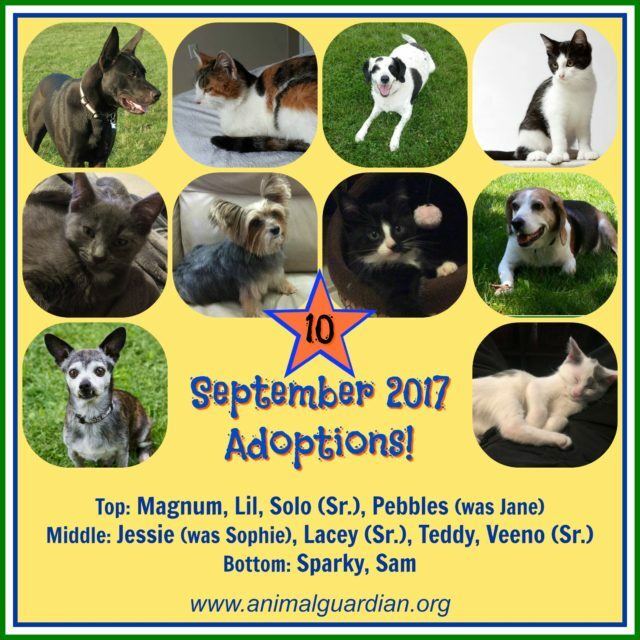 Ten adoptions in September!!! We are so happy for all! So wonderful to hear that you are interested in adoption. We do not however, set up meet and greets, etc through our blog. Please contact our TAGS team by emailing tagsinfo@yahoo.ca directly or call at 905-263-8247. One of our volunteers would be happy to discuss our process/program and to introduce some of our available pets to you.